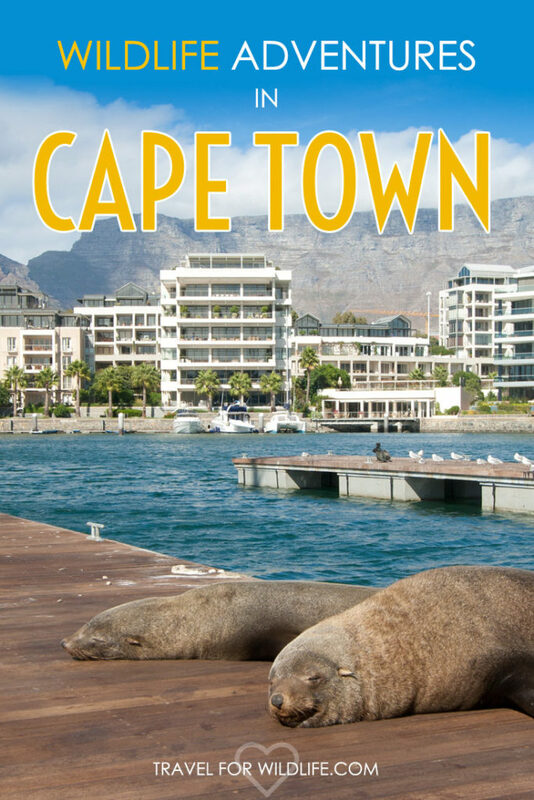 If you travel to South Africa for a safari, Cape Town is a great city in which to start your African adventure. It is the perfect place to stock up on provisions before you head out on an African Safari. 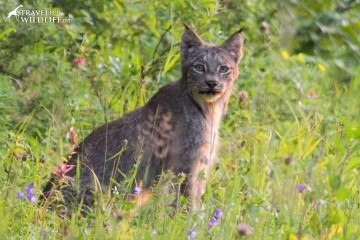 However, you don’t need to leave the Mother City to see wildlife. 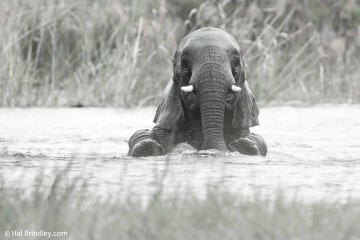 If you are in Cape Town for a city holiday, you can still have incredible wildlife encounters. Here are our seven favorite wildlife adventures in Cape Town (and some around Cape Town). 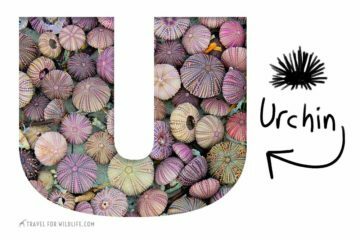 And if you are looking for a cool place to stay in Cape Town, scroll down to the bottom of the article! This is where your Cape Town safari starts. 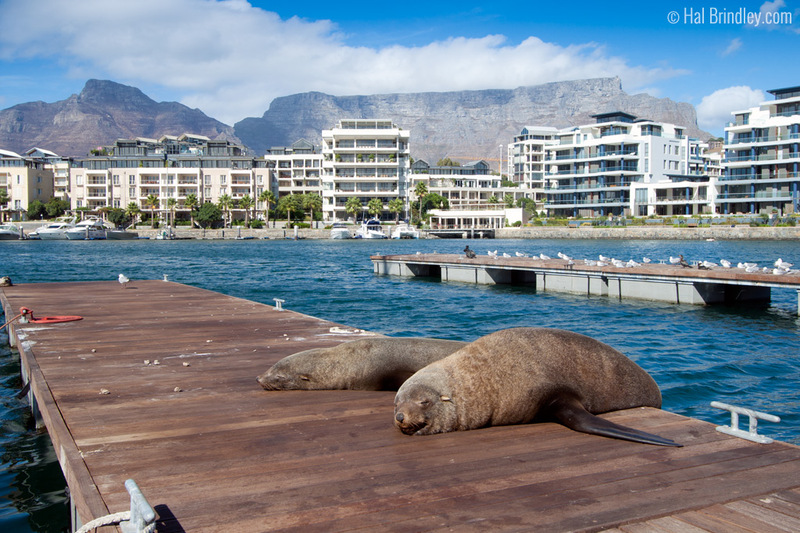 A population of Cape Fur Seals has made the Victoria and Alfred Waterfront in downtown Cape Town their home and resting place. To see them, head out to the V&A Waterfront in Cape Town and stroll around. The seals can be found resting and sun bathing along the docks. We have seen them on the docks next to Two Oceans Aquarium (photo below). There is also a resting space built just for the fur seals with glass observation walls near the clock tower on Fish Quay, next to the Robben Island Museum. Do not get too close to the fur seals, they need their space to rest and conserve energy. A visit to the penguins in Simon’s Town is one of our favorite Cape Town adventures. Just a 40 minute drive from Cape Town, Simon’s Town is a quaint seaside village nestled along False Bay. The African penguin (also known as jackass penguin) colony is at the southern end of town on Boulder’s Beach. Here you can walk on boardwalks through penguin habitat where the birds raise their young. Sit on the rocks by the sea and watch groups of penguins heading out to feed on fish in the ocean. If you visit during summer time, you can swim with penguins at Boulders Beach. You’ll have to pay a small fee to enter, but sharing a swim with the penguins could be the highlight of your holiday in Cape Town. Always remember to not touch, chase, interfere, or feed the penguins. For more information and how to get there, read our Waddling with African Penguins article. 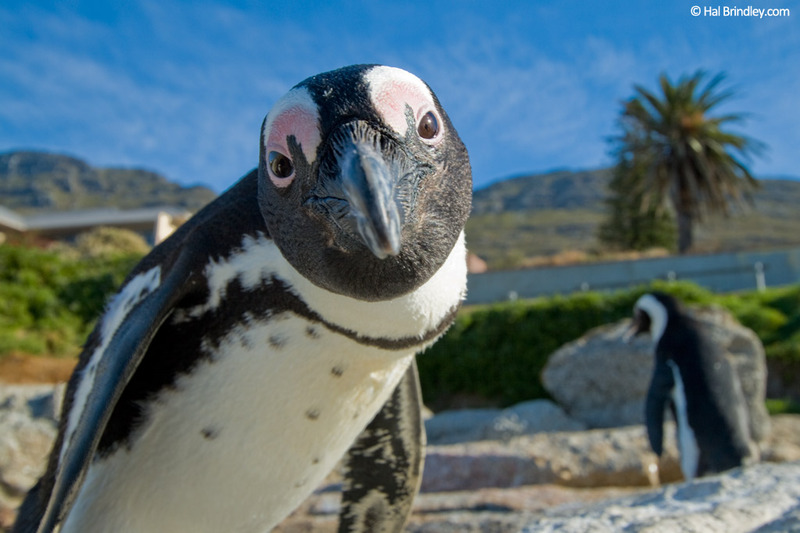 Learn more about the conservation of the African Penguin and how you can help at SANCCOB. Simon’s Town is actually our favorite place to stay while visiting Cape Town. From here you can get all the Cape Town safari ideas in this post easily, and you get to avoid the city crowds! 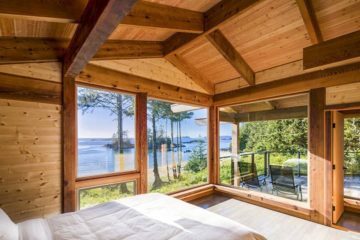 Whale View Manor Guesthouse is an oceanfront property with stunning views (check prices and availability here). It is only a 10-minute walk to Boulders Beach, making this guesthouse in Simon’s Town the perfect place to stay! Moonglow Guesthouse is a Fair Trade Certified Property (check prices and availability here) and also offers great ocean views. 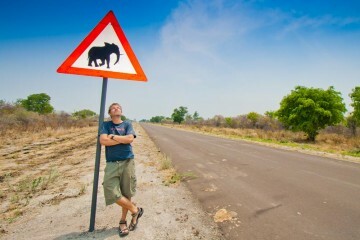 This has to be one of the coolest wildlife adventures in Cape Town. Zoologist Steve Benjamin from Animal Ocean will take you in their 26-foot vessel from their base in Hout Bay straight to the Duiker Island seal colony. Cape Fur seals are very curious and young ones are so inquisitive that they will swim very close to you. Swimming with these playful little seals will be an unforgettable wildlife encounter and definitely one of the best Cape Town adventures you can do. 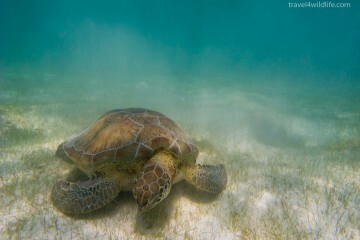 You can also SCUBA dive with the seals if you prefer. Just past the penguin colony in Simon’s Town and approximately a one-hour drive from Cape Town, you’ll find the entrance to the Cape Point Nature Reserve section of Table Mountain National Park. Be careful on the road between Simon’s Town and Cape Point as you might find groups of baboons lingering by the road. 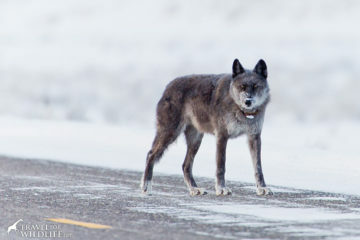 Drive slowly and do not feed them! And keep your doors locked! 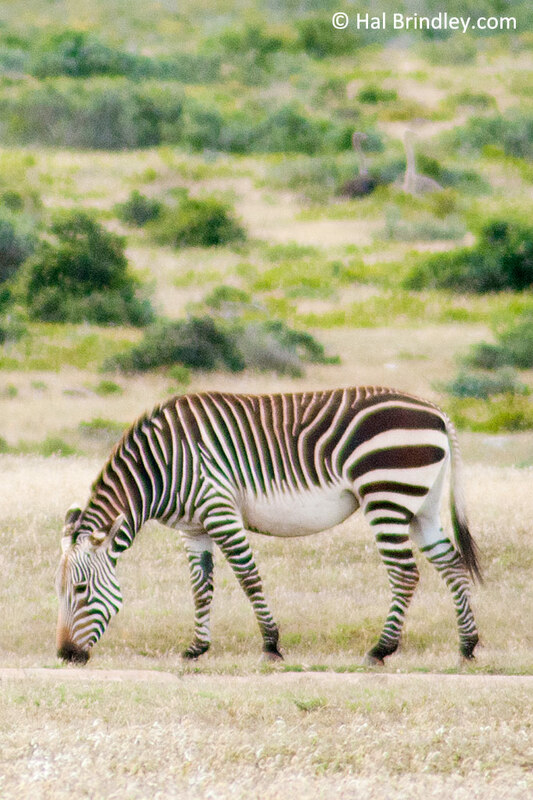 Driving around the national park you may see Eland, the rare Cape Mountain Zebra, Red Hartebeest, Bontebok, Ostrich, and the scarce grey Rhebok amongst other wildlife. Once you get to the end of the peninsula there is a trail up to the rocky cliffs of the Cape. Here you will find a highly visible colony of rock hyrax (locally known as dassies). You might see the tracks of a Cape Clawless Otter along the beaches and if you’re very lucky, catch a glimpse of this elusive mammal. 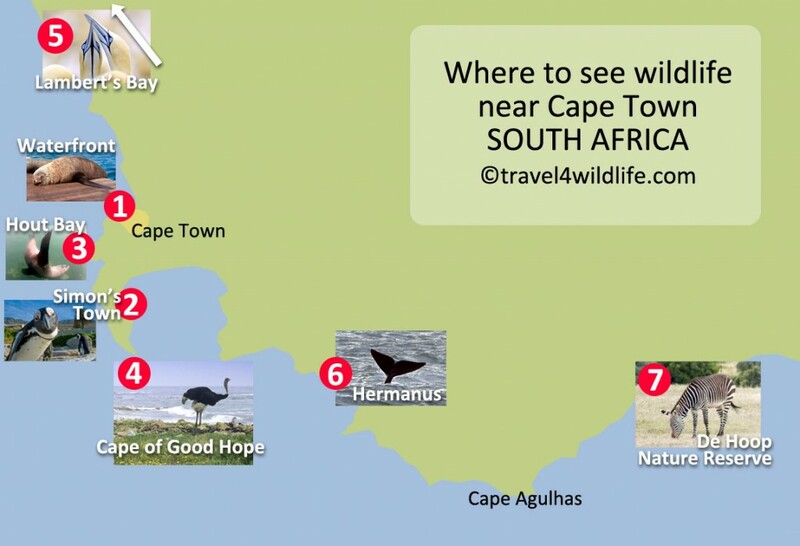 The Cape is also an excellent area to watch whales and dolphins. 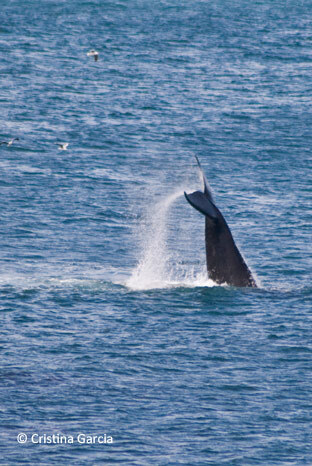 Southern Right whales, Orcas, Humpback whales, Seals and Dusky Dolphins are all seen in the area. Tip: If visiting from Cape Town, take the Chapman’s Peak Drive, it is one of the most beautiful roads in South Africa. During the months of October to December about 5,000 pairs of Cape Gannets come to Lambert’s Bay to breed. 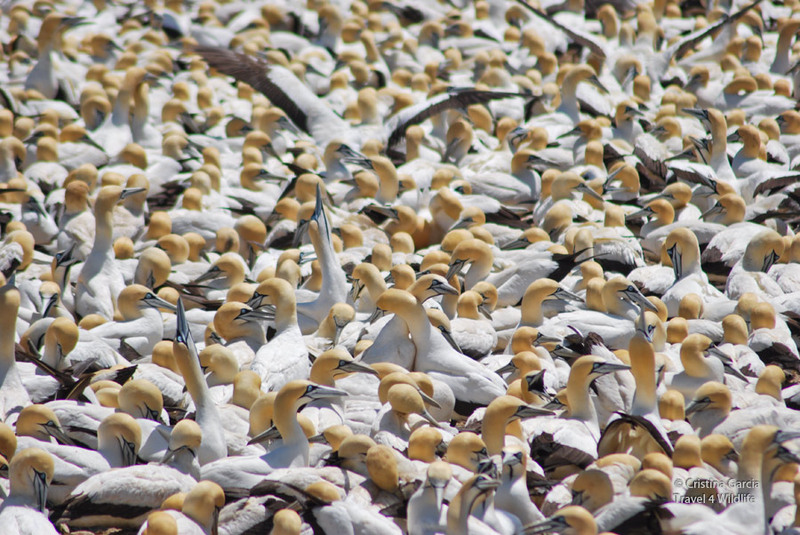 This is one of the only six Cape Gannet colonies in the world and is the most accessible. Bird Island Nature Reserve can be reached by the breakwater that connects the mainland with the reserve. 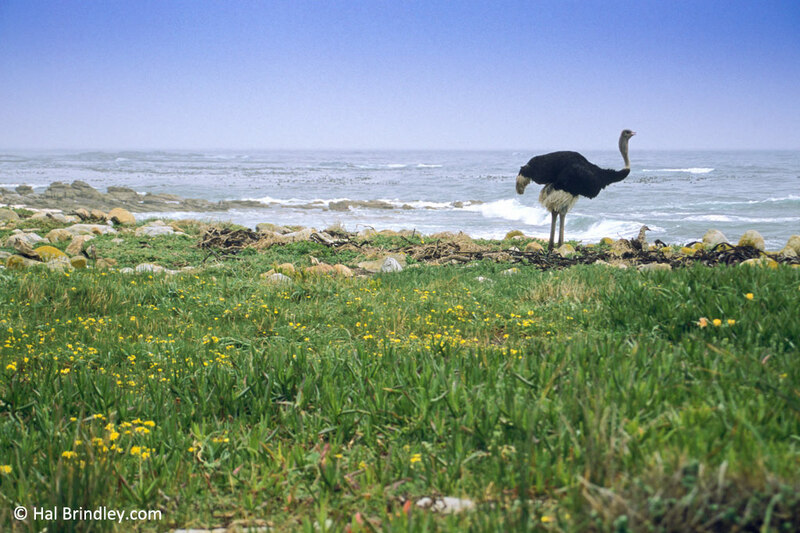 Other wildlife that can be seen in the reserve are Hartlaubs’ gulls, four different species of cormorants, jackass penguins and a small colony of Cape Fur seals. Even though it is three hours away from Cape Town, the spectacle at Lambert’s Bay is well worth a visit. It’s not often you get to see so many animals crowded together in a single place. Southern Right Whales (Eubalaena australis) make an appearance between June and November along the coast of South Africa where they come to mate and give birth. The town of Hermanus is 75 miles from Cape Town and it is one of the best places for land-based whale watching in the world. 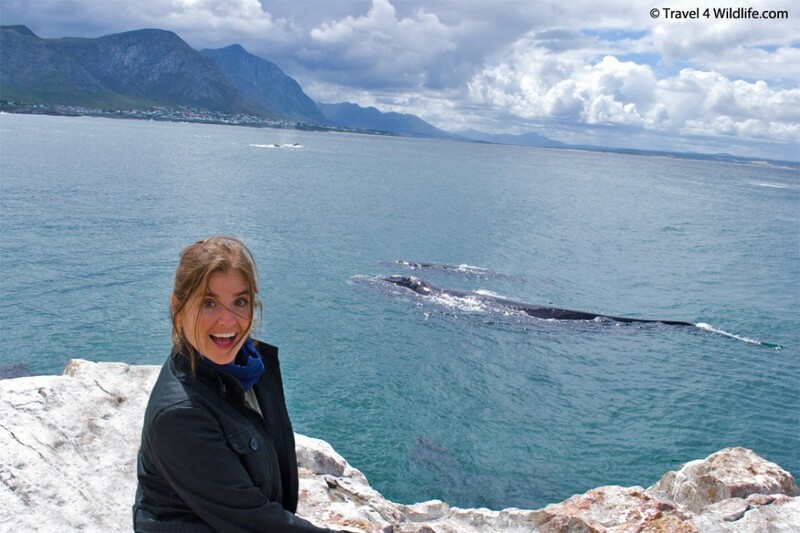 Watching whales in Hermanus is easy. You can arrange a whale watching trip on a boat around Walker Bay or you can watch them from the cliffs right in town. The whales often get extremely close to the shore and close encounters are quite common. If you ever wanted to feel the spray from a whale’s spout upon your skin, you might just get your chance. 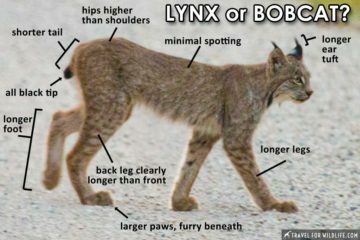 You can also witness a wide range of interesting behaviors from lobtailing (photo at right), to spy-hopping and full breaching. It shouldn’t be too hard to find a whale as there’s a man known as the Whale Crier who blows a kelp horn whenever a whale is sighted. If you are short on time, it’s possible to visit Hermanus as a day trip from Cape Town. 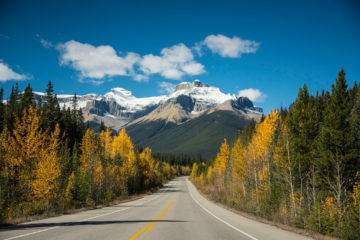 But if you want to stay a little longer and make sure you get some good sightings, there are numerous lodging options, from backpackers hostels to boutique hotels. If you’re not seeing whales you can always watch the entertaining hyraxes which scamper among the rocky cliffs. 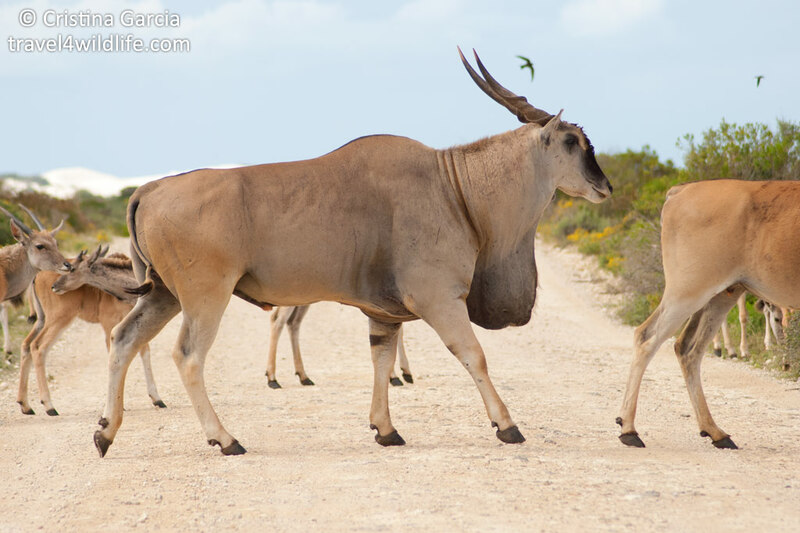 De Hoop Nature Reserve will give you the opportunity to see one of the largest antelopes in the world, the eland. Cape mountain zebra, bontebok, baboon and caracal are also found here as well as the only remaining breeding colony of Cape Vulture in the Western Cape. A large variety of birds have been recorded in the reserve (up to 260 species). From the coastal trail, Southern Right Whales can be seen as they mate and calve in the De Hoop bays between June and November. The little sea village of Arniston is a great place to stay while you visit De Hoop. There are numerous fisherman’s cottages that can be rented for a reasonable rate, especially during low season. From here you can also visit Cape Agulhas, the true southernmost point of Africa. 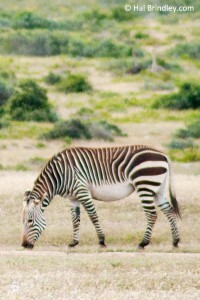 Visit Cape Nature’s page on De Hoop Nature Reserve for more information. There are so many unique accommodation in Cape Town! Where to start? These are definitely my top two! Grand Daddy Hotel: This boutique hotel in downtown offers something that no one else does. You can stay at an Airstream on their rooftop! Each Airstream has been decorated with a different theme. (click here for prices and availability) This is definitely the place to stay if you want to be in downtown Cape Town. Atlanticview Cape Town Boutique Hotel: located in Camps Bay, this stunning chic hotel offers great oceanviews and a quiet location. Enjoy the infinity pools (they have 2!) 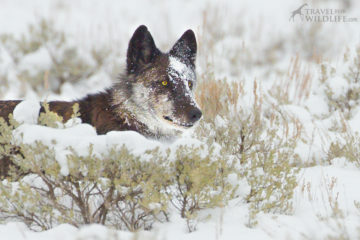 any time of the year (it is solar heated!) while watching the sun set. You must see this boutique hotel (click here for prices and availability, and some photos too). Priceless Tip: from May through September (whale season!) you get a crazy 40-50% discount! 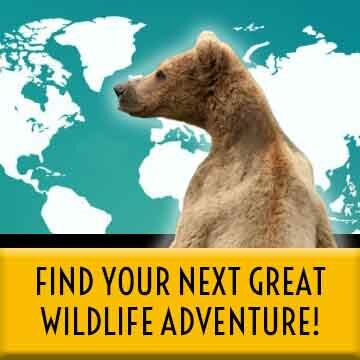 What is your favorite wildlife encounter in Cape Town? Nope, we haven’t forgotten about shark cage diving. 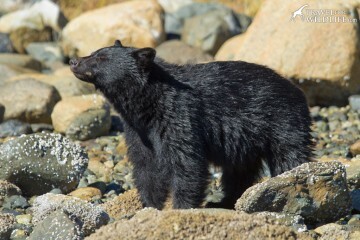 We just don’t personally agree with the practice of baiting wild animals with food so that tourists can look at them. Though it hasn’t been proven scientifically, common sense tells us that this causes sharks to associate boats (and humans in cages) with food. This in turn will lead to more unpleasant encounters between sharks and humans which inevitably means more sharks are killed. Great White Sharks are magnificent creatures but we don’t believe this is an appropriate way to view a wild animal if you care about the species. 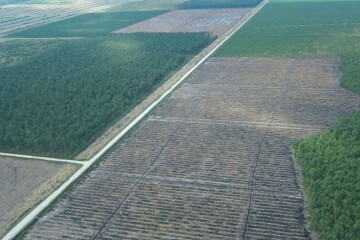 Amazing that there is such a wide variety of wildlife within a relatively small area. 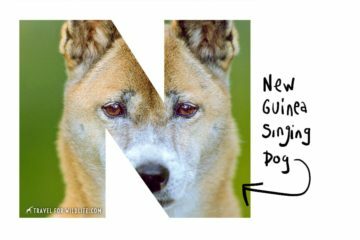 Yeah, these encounters would keep you busy for a week! Next trip to Africa I am going to South Africa! Feel like there is so much to see and do there!